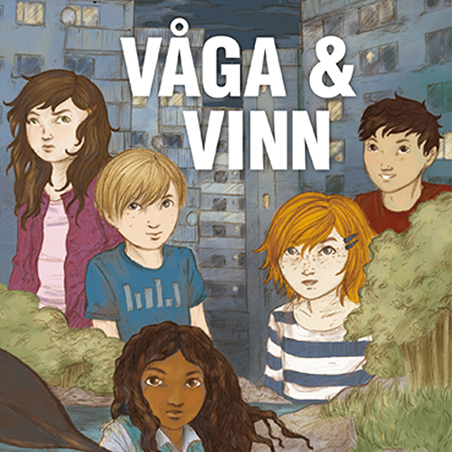 This is the first second book in a new trilogy for middle grade by Katarina von Bredow. Leo’s homelife is messy. His big brother Markus quits class and parties and their parents don’t get along. Leo hides in his room with his headphones on. While in school he is often by himself. 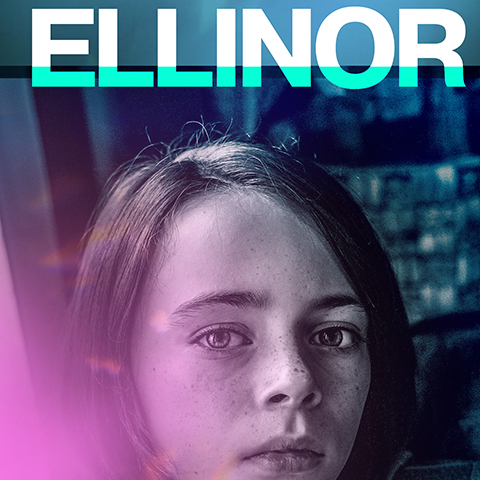 There’s only one person he really wants to be with: Ellinor. She has been his best friend since first grade. But when Viktor started their class everything changed. He’s like a rockstar who everyone wants to be with, and even if he can be with anyone he has chosen Ellinor. 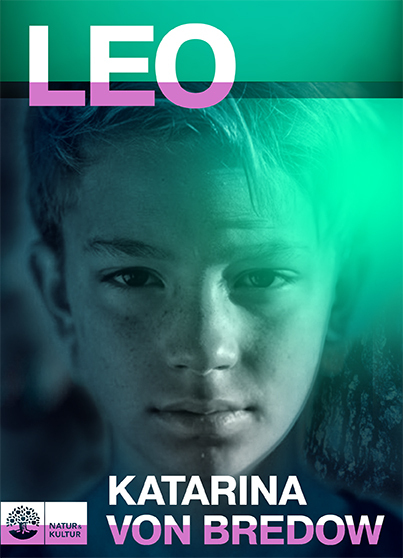 She doesn’t seem to see what Leo noticed right away: there’s something strange about Viktor. Stories he tell doesn’t add up, but when Leo tries to warn Ellinor she gets mad. In the middle of all this there’s a sudden disaster. Life hits paus and the things that recently were so important is now rather insignificant. But in the darkness people show their unexpected side. Help and comfort can come from the one you least expect. Katarina von Bredow writes about relationships with feeling. 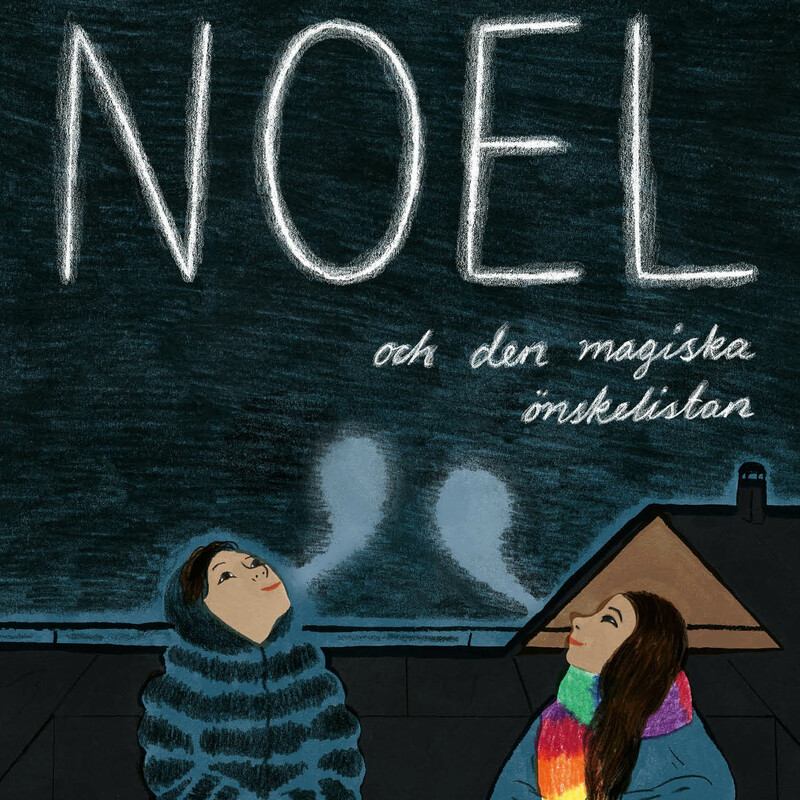 We get to know Ellinor, Leo and Victor during sixth grade, a year in which much changes and everything is put to the test. 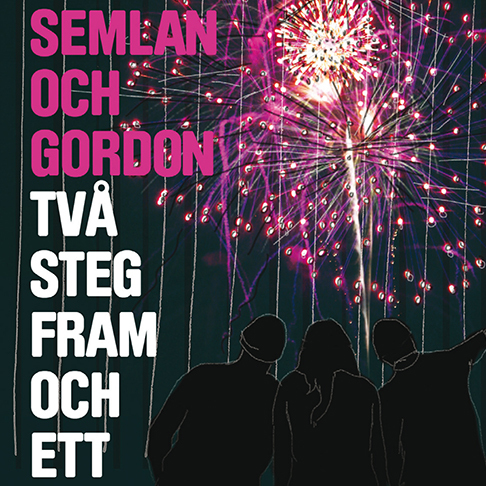 The third book in the series is set for release in Spring 2019.